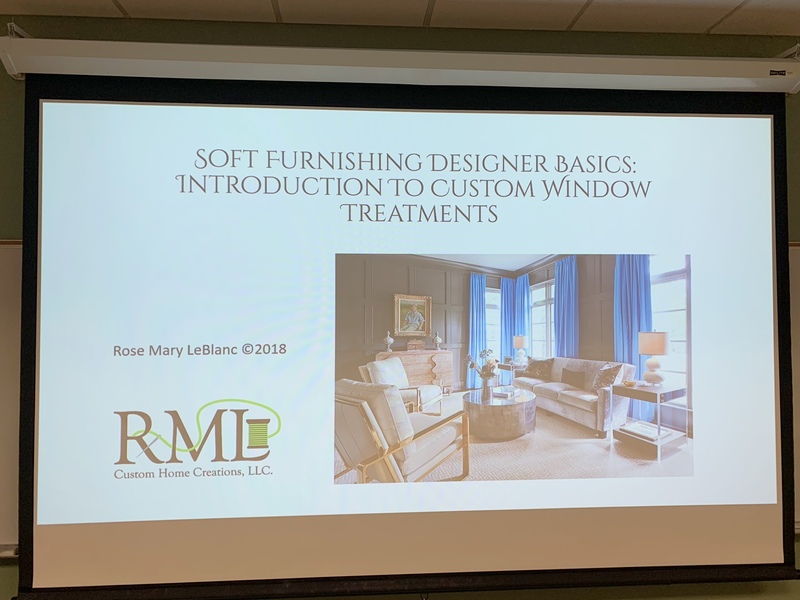 Last month we were invited by Marcella Davis Burke, instructor at Central Piedmont Community College located in Charlotte, North Carolina, to present Introduction to Window Treatments to her Residential Interior Design class. 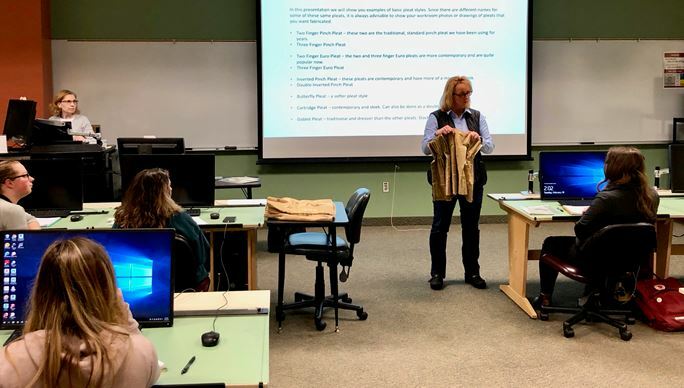 After a brief discussion on what window treatments could include we delved into the topics of fabric suitability, linings, pattern repeats, railroaded fabric, pleat styles and drapery hardware. 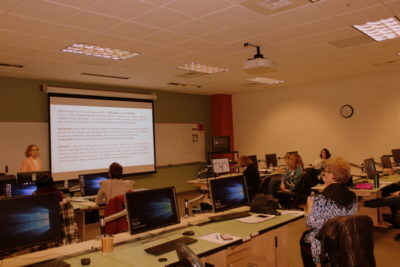 These students were so interested in all the topics that we could have talked all day and not covered everything! 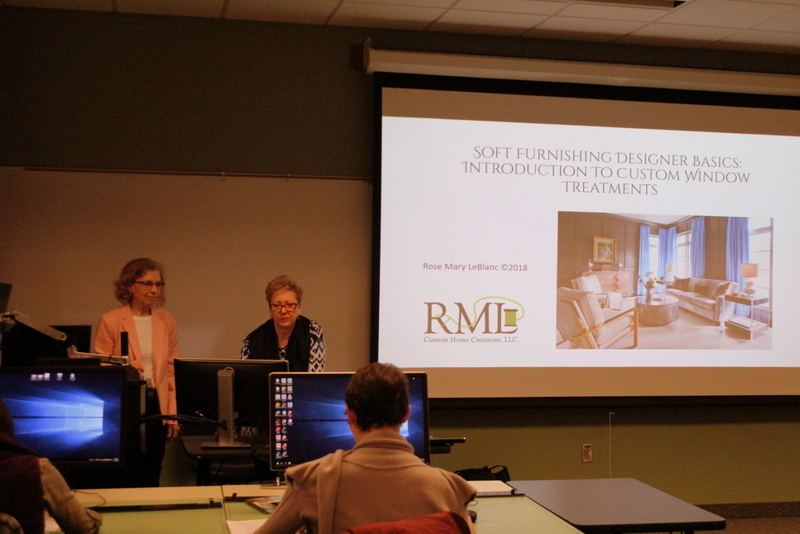 We hope we left them with the desire to learn more and become informed about window treatments and how they can be an excellent product to offer their clients. 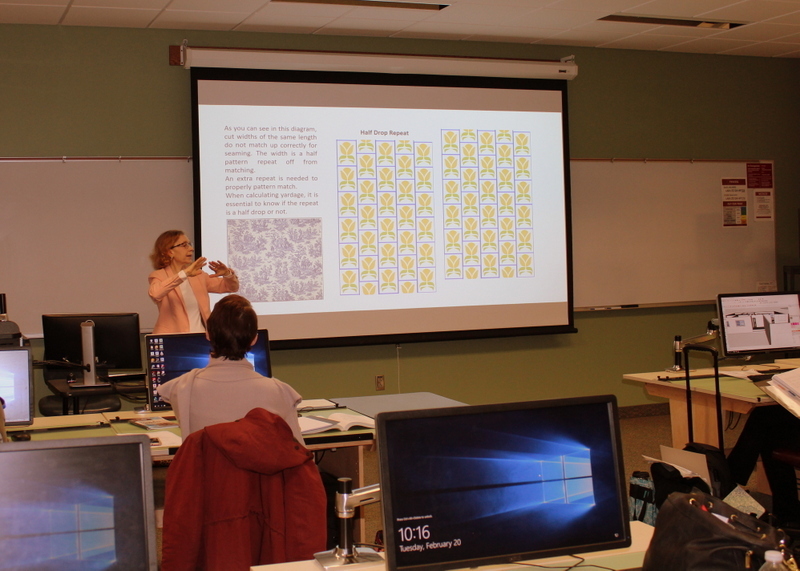 This was our second year presenting to Marcella’s class and we certainly look forward to future invites. It is so refreshing and invigorating to be around young and talented designers! 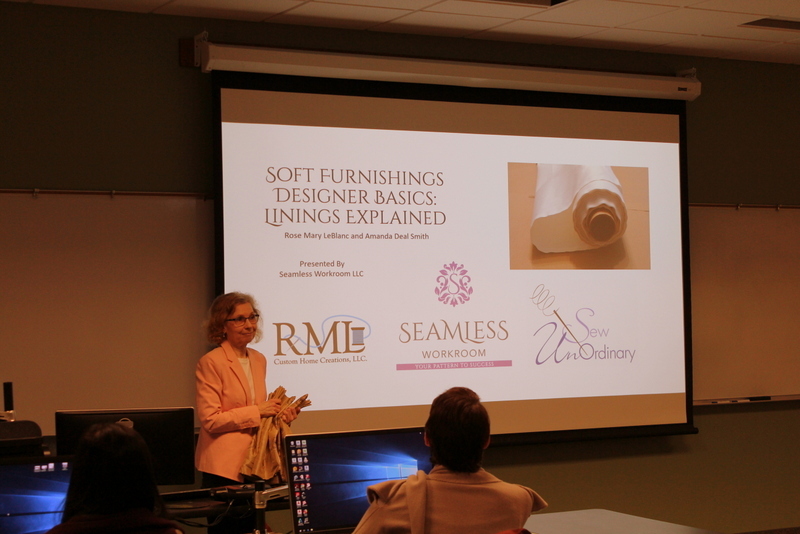 If you are interested in any to these topics, be sure to check out the Soft Furnishings Designer Basics section of our blog on our web site. 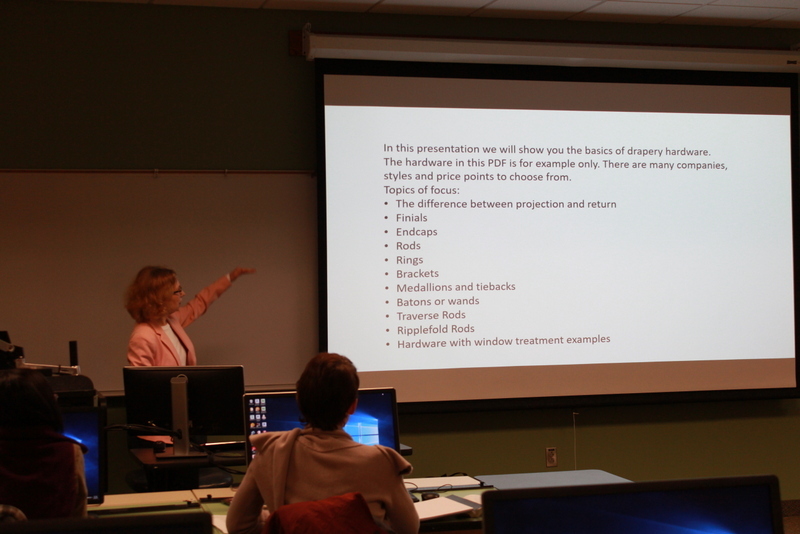 Rose Mary & Amanda did a FABULOUS job presenting window treatment basics to our class of budding designers! 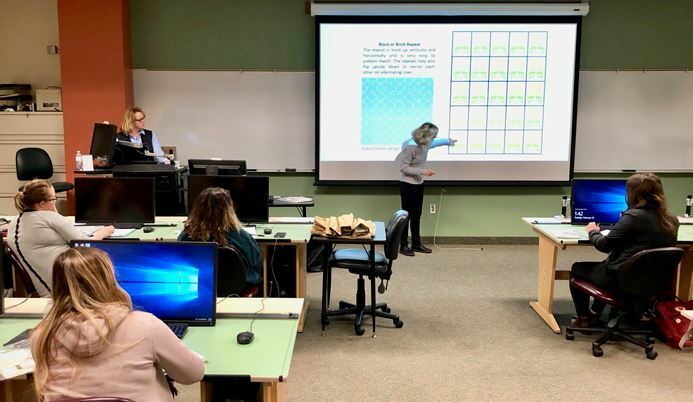 These industry professionals brought their talent, energy and enthusiasm to the class sparking a keen interest in the creative field of window treatment design. 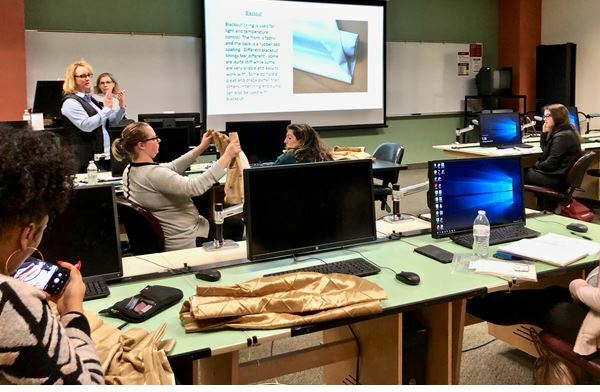 EVERYONE appreciated the gift of their time, knowledge and team building opportunity as they break into the field of interior design! 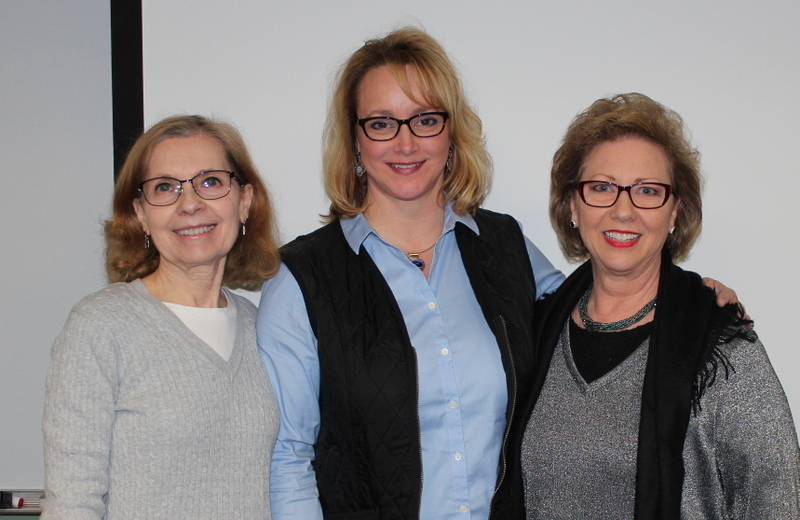 HATS OFF to Rose Mary & Amanda!!! !